When it comes to General Motors, nothing but the best engineering has always been used when it comes to their vehicles, and the Corvette is absolutely no exception. Through the years, Corvette has always made a big splash with their Z-Series Vettes. Corvettes such as the ZO6, ZR1, and the ZL1 would receive just a little more power and torque, handling capabilities, and all around upgrades for better track performance. But in 2009, no one expected what we were about to see. The introduction of the 2009 Corvette ZR1 would be so performanced packed it would give it a supercar status that would have its name being mentioned in the likes of Ferrari, Porsche, and Lamborghini. The see through Carbon Fiber hood allows anyone close to look inside the engine bay and take a peek to see what powers this Vette. The ZR1 is powered by a 6.2-liter LS9 aluminum V-8 with a Twin Vortices Series supercharger that pushes air through an attached intercooler. Hand built in Wixom, Mi. this powerhouse motor puts out 638 horsepower at 6500 rpm and 604-lb.ft. of torque at 3800 rpm. Controlling all this power is easy with a close ratio six-speed manual gearbox and a high-capacity, high-performance clutch that makes anyone who is sitting in the driver seat feel like they're driving a professional racecar. This General Motors’ engine and transmission combination is responsible for the staggering numbers that it puts down while going in a straight line. The Corvette ZR1 gets from 0-60 in 3.4-seconds while reaching 100-mph in a matter 7-seconds. The Corvette has no problem covering the quarter-mile in 11.3 seconds at 131 mph. With a top-speed of 200-mph, this Corvette is without a doubt the most powerful and fastest Corvette ever produced in history. 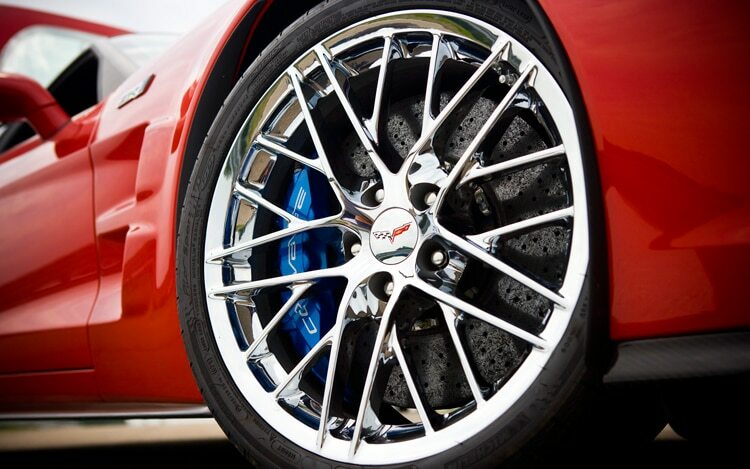 The ZR1 comes standard with an aluminum frame structure that weighs in at a mere 138 pounds. This frame is the exact frame that is used on the C6.R race car, giving it a power-to-weight ratio of 5.2 pounds per horsepower. The aluminum frame rides on a Magnetic Selective Ride Control suspension. The magnetic ride control is the most sophisticated suspension of its kind. This ride control gives the driver two different driving modes to choose from: the sport ride control which is ideal for the racetrack and a touring mode which is ideal for everyday driving. These modes can be switched back-and-forth right at the driver seat with a push of a button. Doesn’t seem like so much of a wow factor now, but back in 2009 this convenience was just starting to become a thing on American vehicles. Now with great power and a great suspension you have to have some way of keeping the tires and wheels in contact with the ground, and in this department GM spares no expense. By replacing the stock Corvette tires with a set of Michelin Pilot Sport Cup tires, the ZR1 was able to shred off three seconds per lap at the Virginia International Raceway. And that’s when the decision was made the Michelin’s that performed the best would come on the best Corvette ever produced. You can't have a vehicle with all that power and all the ability to utilize it in the most effective way without having an effective way of stopping it. So Corvette straps on massive Brembo Carbon Ceramic 15-inch front and 15.5-inch rear vented cross-drilled rotors that can get as hot as 1000-degrees celsius before warping. The brake system includes six-piston calipers in the front and four-piston calipers in the rear. When this system all works together it is capable of the type stopping power that you would need for a 200 mph supercar. With a wider stance than the average Vette, the ZR1 is designed to take corners better and get around the track faster. Sporting 19-inch diameter wheels in the front and 20-inch diameter wheels in the back, the look of the ZR1 says nothing but supercar. The buyer will have the option to choose the color of the wheels which include a bright silver coated finish, a deep black coated finish or a chrome finish. All three colors look great depending on the look you are trying to achieve. Corvette offers nine different exterior colors, all of which are in an exotic tint helping give the ZR1 the supercar look that Corvette is ultimately after. The bigger spoiler on the back is both functional and awesome looking and the see through Carbon Fiber hood really makes a supercar statement. 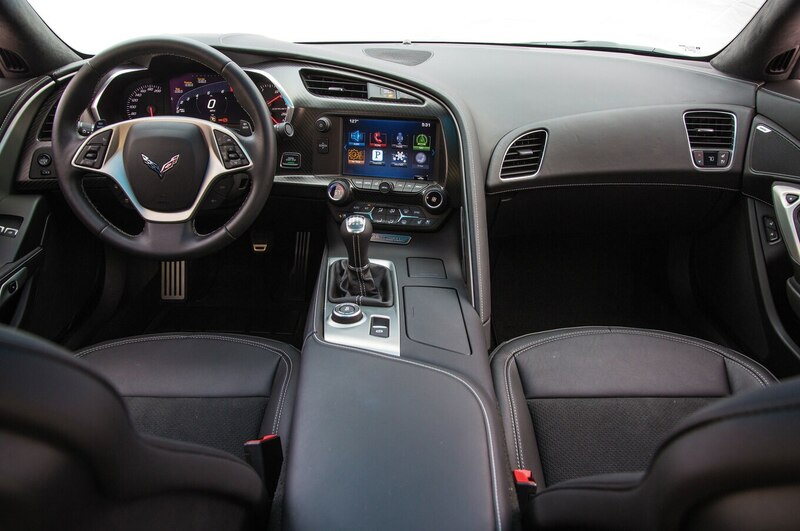 When it comes to interior, the ZR1 offers an abundance of options and colors. The buyer can request almost everything from the steering wheel to the door panels to be wrapped in rich leather. 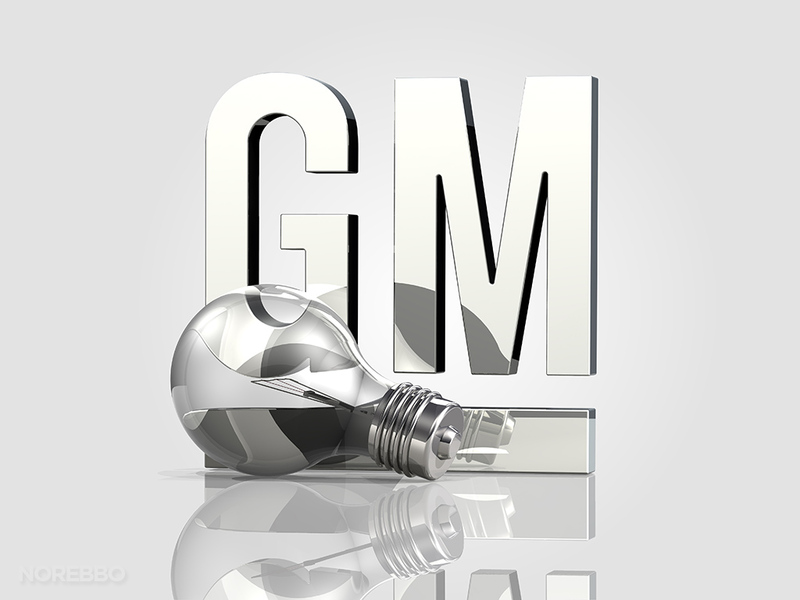 The buyer also has the option of different model specific badges to be placed about the inside of the vehicle. Power adjustable heated leather seats with microfiber inserts can be purchased for a better day-to-day driving experience. Corvette also offers a package called the 3ZR. This package includes a nine speaker Bose system, Bluetooth wireless technology, a head-up display and a SiriusXM satellite radio, all designed for a more convenient and exciting driving experience. With supercar looks and supercar power and track times to match, a MSRP price tag of $112,000.00 makes this ZR1 one of the best priced supercars of its kind. The ZR1 also rates very high in gas mileage with a rating of 14 city/20 highway mpg. 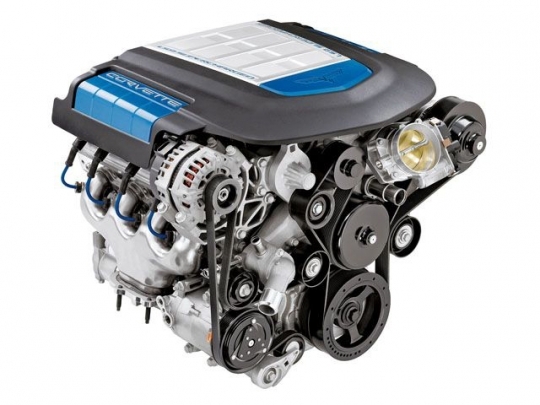 For a V-8 powerhouse, this type of gas mileage is extremely good and should be extremely satisfying for consumers. The best thing about the ZR1 is for the first time ever, Americans that are in the market for a supercar can now choose an American built supercar that is placed in a class with some of the best supercars in the world.. It is the best car to driving, looking like racing car while driving. There are its main factor you have shared for this car and it is too important. Get the high quality Drilled Rotors or drilled brake disc at very affordable price.